One of the most innovative technological experience is here! Amazon Go has broken all chains and is providing its users with an opportunity of a lifetime. We all know how much time it takes to stand in lines and wait for the cashier to scan your items and then bill you on them. To be honest, it’s something we all want to get over with as quickly as possible. Amazon Go grabbed that opportunity and started a ‘Just Walk Out’ shop what gets you free from all of that and more! It gives you a cashier-less experience so you don’t need to carry any cash anymore! Your very own ‘no checkout’ zone. Amazon Go opened up its first grocery store in Seattle in 2017. Technology? Computer Vision along with deep learning and sensor fusion. The technology knows when the products are being taken from the shelf or even returned on the shelf. It keeps track of things on its very own visual cart. So you just pick up the products and leave the store without standing at the cashier line. Once you leave the store, the consumer is charged on his/her Amazon account and is sent a receipt of the bill. So how does this amazing technology works? First, you need to have an amazon account and a smart phone that supports the app. When a consumer enters the shop, he/she has to scan their Amazon Go app on a turnstile to get access to the store. Next, the consumer can put away their phone and start shopping. They can take products off their shelf, put them in the bags from the store or one that they have brought from home, without scanning every item. The Amazon App has four tabs. Key, Receipt, About and More. The Key option brings up the scan code that the user has to scan on the turnstile. The Receipt tab shows you the products that you have bought. Amazon Go uses a combination of computer vision and AI to collect data from several sensors in the shop, to make sure that the consumers are charged only for the products that they have picked up. When the consumer leaves the shop, the system sends a receipt to the customer who then pay through their Amazon account. The idea of a walk-out store sounds very engaging and perfect for today’s audience. 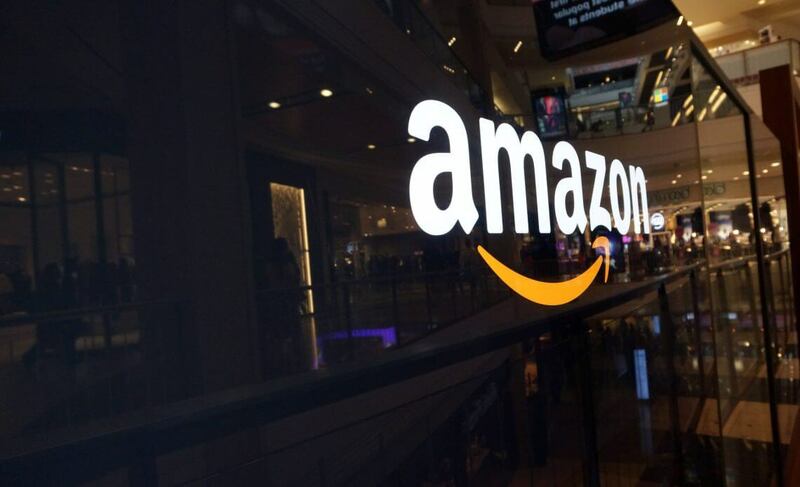 Amazon plans to launch multiple stores that give a similar experience so all we have to do is wait and watch what technological advancements it comes up with next.